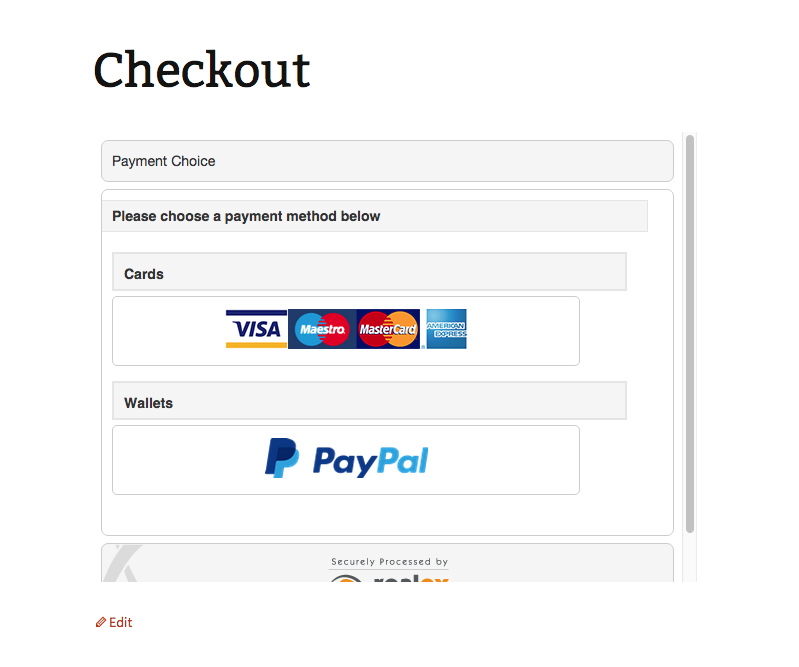 I will edit woocommerce plugin so that customer will be able to go to checkout page in a second and can buy the product in 5 seconds. When customer will click on "Buy Now" or "Add to cart" button they will directly go to checkout page. They will be able to use their email, first name, last and to select payment options to complete purchase process. 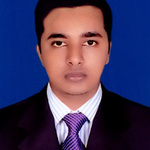 I'm a senior web developer(ewaad.com)with extensive experience in building high quality websites.My experiences range from building responsive mobile sites that work well cross-browser...Read moreI'm a senior web developer(ewaad.com)with extensive experience in building high quality websites.My experiences range from building responsive mobile sites that work well cross-browser to building scalable sites for the financial services industry. I like working on projects with a team that cares about creating beautiful and usable interfaces.It's important to me to build long term relationships with clients, so I'm primarily looking for long term projects.I'm flexible with my working hours and am happy to work closely with any existing freelancers you work with. Softwares on We've finished a lot of works- wordpress, magento, woocommerce, opencart, prestashop, shopify, bvigcommerce, joomla and 27 more..